Frederick Vroom was born under the given name Frederic William Vroom on November 11, 1857 in Clement, Nova Scotia, Canada. He was a Canadian актер, known for The General (1926), The Navigator (1924), The Gown of Destiny (1917), Frederick Vroom's first movie on record is from 1913. He was married to Florence. Frederick Vroom died on June 24, 1942 in Hollywood, California, USA. 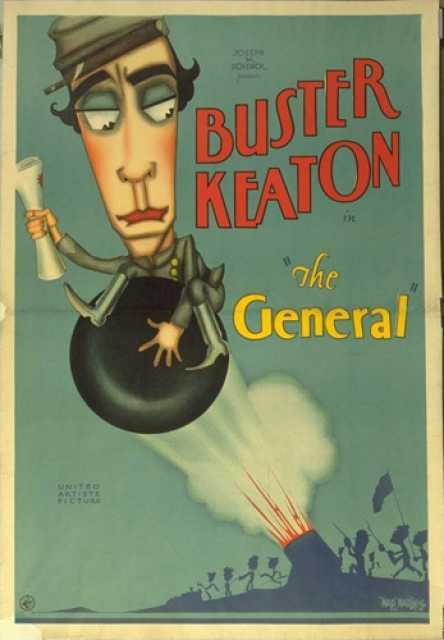 His last motion picture on file dates from 1926.